Manufacturing and installation of marble, granite, and quartz surfaces. 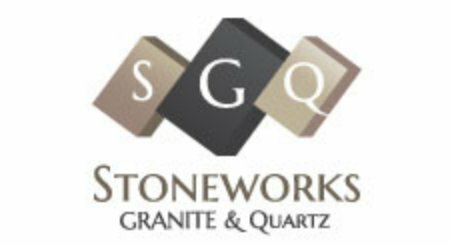 A locally founded company Stoneworks Granite & Quartz Inc. has a well-rounded team with combined experience of over 30 years within the stone manufacturing industry; specializing in sales, fabrication, and installation. All building materials are from the local area, with all fabrication done in-house, allowing for convenient, accessible and time-efficient service for all customers.